Bernard N. Lee, Jr. is the oldest son of a career veteran of the US Army. Together with his family, he traveled throughout the United States and Europe during his childhood. The places he traveled, the people he met, and the stories he remembers are shared in his memoir series, A Look Back in Time: Memoir of a Military Kid in the Fifties. These “stories of a military kid in the fifties,” took place during his dad’s tours of duty in the USA and Germany. Bernie attended Cameron Junior College in Oklahoma and Howard University in Washington, D.C. While at Howard, Bernie joined the Army ROTC Program, obtained a private pilot’s license, a regular army commission, and retired as a Captain from the Army Reserves. 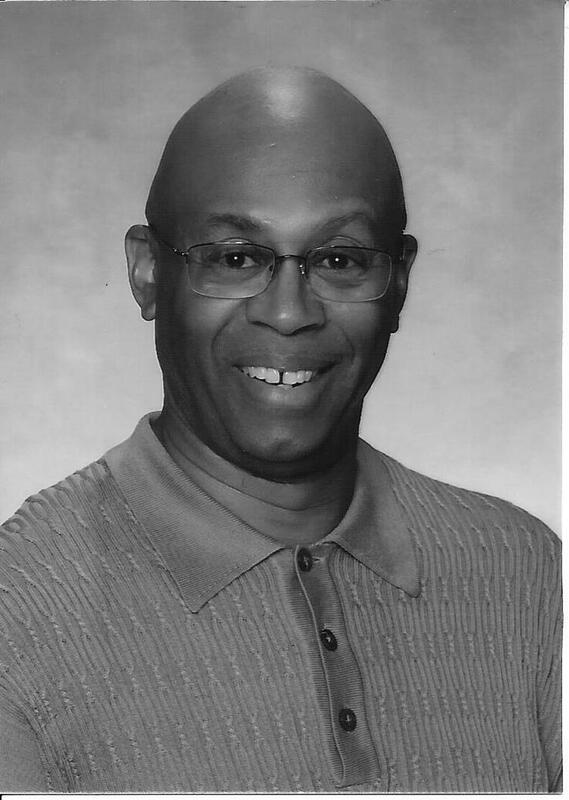 After graduating from Howard with a BSEE, Bernie joined AT&T where he worked until retirement in 2003. Following his retirement, Bernie obtained a Master of Arts in Education, taught high school classes, and lead a Program for the Acceleration of Minority Careers in Engineering for students pursuing STEM college programs. Bernie resides in Conyers, GA, with his wife, Edwina, where he spends his time teaching chess in an afterschool program.